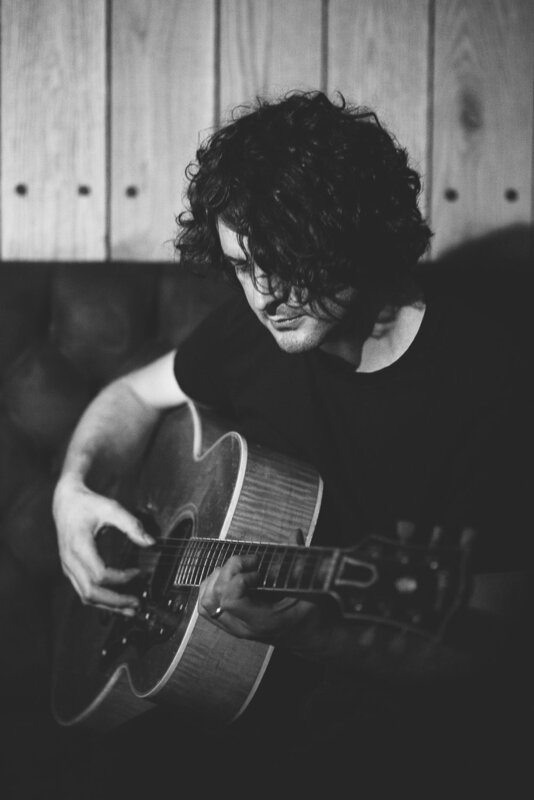 Chris Helme, who first rose to prominence as the front man of John Squire’s post-Stone Roses band ‘The Seahorses’ released his solo album 'The Rookery' on the 27th of August 2012. Still rightfully remembered for the anthemic Britpop classics Love Is The Law and Blinded By The Sun - songs that evoked everything the 90’s stood for, the excitement, the culture and the bands that provided a voice in a period of political and social imbalance. Present day societal context may well in fact mirror those times but the man himself, now, appears cut from an entirely different cloth. Helme’s is an enviable back catalogue, bolstered further by his acclaimed works with The Yards, but it’s his latest offering The Rookery’s knack for melody and imaginative, intricate, three-way guitar interplay that brings each track to such lush, blossoming, climaxes. Add to this Helme’s keen ear for arranging and those brooding string passages resonate even more deeply. “An acoustic gem of psych folk and perfectly weighted string arrangements, underpinned by great vocals that spin out in lyrical wonder”.